Raymar Hampshire is the Founder & CEO of SponsorChange. He launched SponsorChange while serving as an AmeriCorps member for Pittsburgh Cares. Prior to AmeriCorps, Raymar worked as a wealth manager for a wall street investment bank. 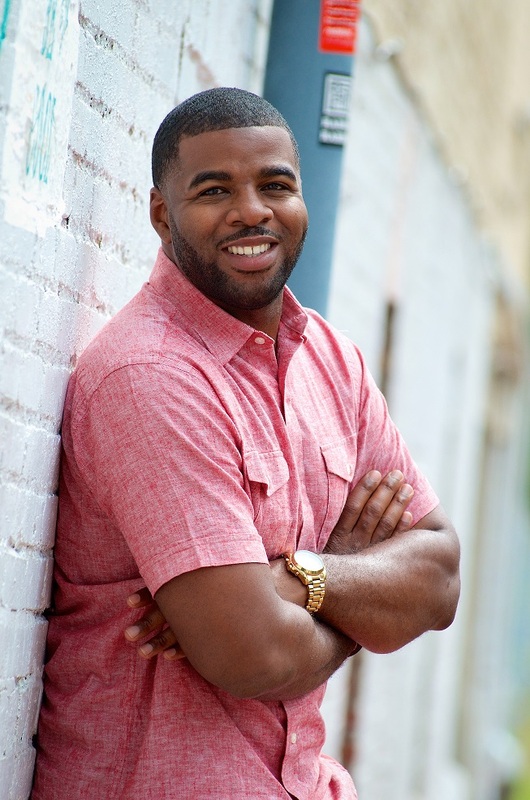 While developing SponsorChange, Raymar was also a Fellow in Public Affairs, an intern at the White House Office of Faith-Based and Neighborhood Partnerships, and a graduate student at Carnegie Mellon University. His experience and background has shaped his belief in the power of forging public-private partnerships, and using innovative approaches to address some of societies most pressing issues, namely student loan debt. In his free time, Raymar co-hosts a podcast called Code ‘N Cognac, where he explores the intersection of Hip-Hop, Technology, and Coding.